Happy Friday, everyone! I am celebrating Violet and Victor Write the Best-Ever Bookworm Book with Alice Kuipers. I wrote the words in red, and she wrote the words in black. Many thanks, Alice! Violet and Victor are very determined to interrupt me. Well, Violet is. Sometimes, I’m trying to sleep and Violet loudly insists it’s time to write another story. And Victor has a lot of questions and facts that he likes to talk about with me. I love them both so much that I’m always happy to spend time with them, but sometimes I’d rather sleep! The illustrations for Violet and Victor Write the Best-Ever Bookworm Book blow my mind. As an author with limited, okay, with zero drawing ability (I could probably manage a stick man), I found it hard to imagine the illustrations. Violet and Victor have very clear voices and I can hear the story as it unfolds, but I don’t imagine visually. I ‘picture’ things in words with only flitting images that dance just out of reach if I try to look at them closely. When my publisher asked me how I saw the illustrations for Violet and Victor, I was unusually quiet. But then Bethanie began to share her first ideas for the book. She gave me the images that I’d been trying to get a hold of. She took my story and made it into something I’d tried to dream. I love the images. I feel very lucky to have worked with her. Click here to download the activity kit. Books about books always make me smile. I started writing when I was very young but it always seemed like a frivolous thing to do. Write a book, me? Don’t be silly, Alice. But then, as the years went by, my passion for writing stayed and I kept writing and writing. Now I write books with characters who love writing. Hopefully these characters make writing seem possible to other writers out there (I know there are loads of you! ), writers who want to write but who feel like they don’t even know where to start. Hopefully these characters make writing seem fun, and serious, and important, and worth it. In Violet and Victor Write The Best-Ever Bookworm Book, the idea of a book being eaten up – the story that Violet and Victor now write – was something I’d been playing with for a while. I wrote that whole story first, but with no Violet. No Victor. And something was obviously missing. Violet woke me up one night LOUD and CLEAR letting me know that what was missing was her. I tried to ignore her but then Victor spoke up too. And so the story came to life. The “Tips for Writers” section on my website has been up for years. I have an app and a classroom section based on the Wattpad workshops I taught. Basically, I have as much as I possibly can available for aspiring authors. I have three small children and one more on the way so the website is a fun and relaxing place for me to share my ideas and thoughts and writing prompts when the children are otherwise occupied. Download Alice's writing tips app. Reading is my very favourite thing to do. I wish I loved cross country ski-ing even a quarter as much. I live in a place where it’s winter for nearly half the year (Saskatoon, Saskatchewan) and I’m pretty sure that sitting around by a warm fire reading books either with the children or alone doesn’t keep me as physically fit as cross country ski-ing would. But, oh, opening the pages of a novel and diving in gives me so much pleasure. I have a reading list as long as a highway. A highway that fortunately never ends. 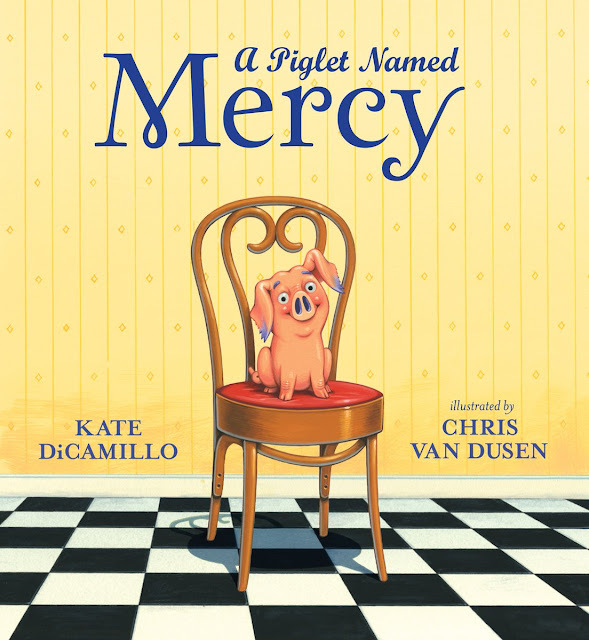 Picture books are the hardest books to write. With so few words an author has to do so much. And yet, a good picture book is the very best reading experience. For example, Where The Wild Things Are is the most extraordinary read. The blend of images and words is sublime. I love that my job is to read as many of them as possible! Check out the activities on Alice's website. Mr. Schu, you should have asked me...you asked me great questions already, but VIOLET is very cross that you didn’t ask her anything. Victor is busy right now with his prehistoric sticker book, but Violet wants you to know that her next book is called Violet and Victor write the Most Fabulous Fairy Tale and that she features heavily and that she wrote it even though Victor tried to spoil it and that dragons do exist. Absolutely. 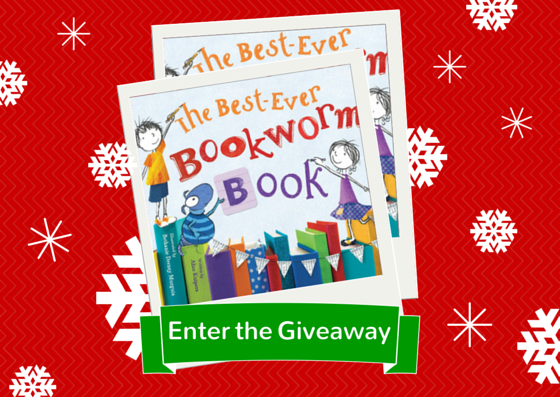 I am giving away 5 copies of Violet and Victor Write the Best-Ever Bookworm Book. 1. It will run from 12/26 to 11:59 p.m. on 12/28. 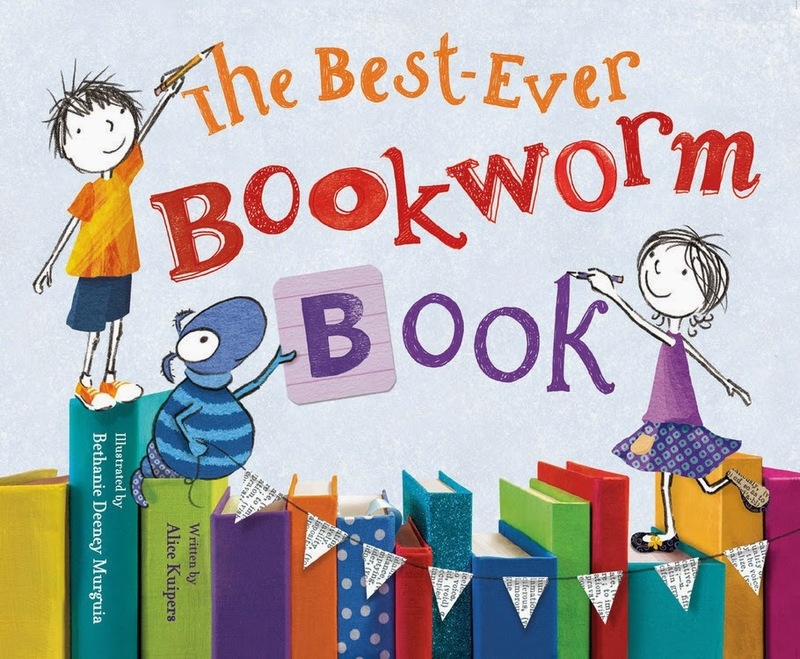 Borrow Violet and Victor Write the Best-Ever Bookworm Book from your school or public library. Whenever possible, please support independent bookshops. Are You Ready to Have a WONDERFUL WINTER?